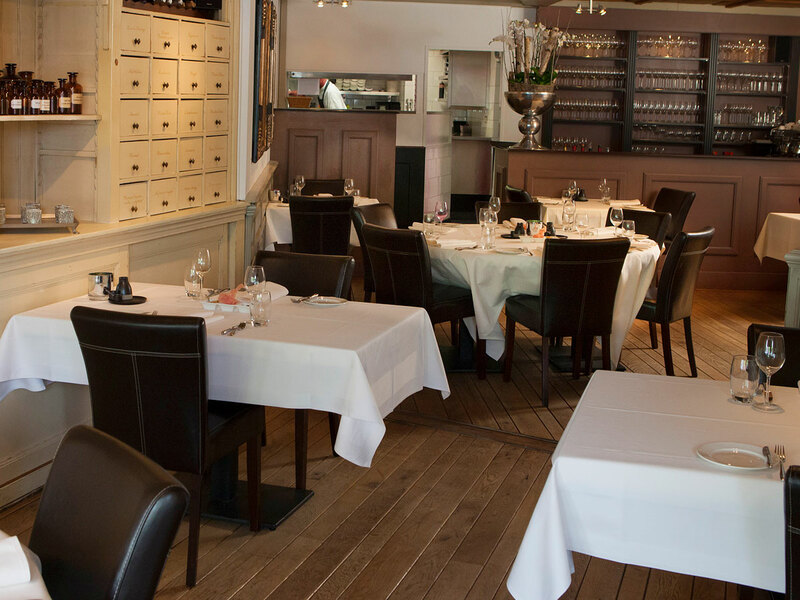 On September 19th 2007 we opened our restaurant in this historic building on the Rapenburg. Early last century it accommodated a drugstore. The ‘Gaper’ or ‘Yawner’ on the façade and the authentic drugstore cabinets are a clear remnant of this time. Until 1991, another restaurant carried the same name ‘In Den Gapenden Eter’ (literal translation: ‘In the Yawning Eater’). We have held that name in honor. 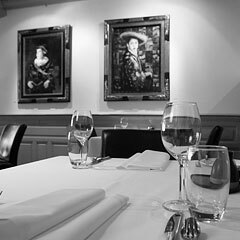 The location may be historical, the dishes we serve are contemporary. Naturally we care about all ingredients. Whether it comes to responsible treatment of animals, sustainable grown vegetables or traditional produced butter and cheese. We solely use products of which the origin is well-known. If you feel yourself at home in such an environment, we will gladly spoil you with quality dishes that we will prepare with great care.